A Bath-based legal services business run by two former managing partners of large firms has obtained an alternative business structure (ABS) licence to bring regulated legal work in-house. 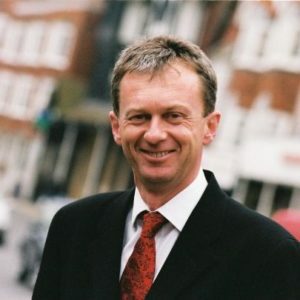 The executive chairman of Omnia Legal Limited, which was founded in 2011, is Martin Powell, a former managing partner of 45-partner regional law firm Withy King. Among its directors are Robert Derry-Evans, former managing partner of City firm CMS Cameron McKenna. The firm, which describes itself as “a legal services co-operative with a difference”, has sought to differentiate itself by offering regulated and non-regulated legal services flexibly at a wide range of prices and levels of service to individuals and businesses. 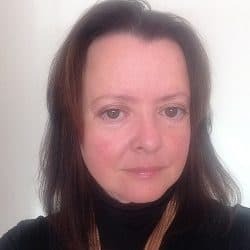 The managing director of Omnia Legal is non-solicitor IT specialist Nikki Sherry, who previously led a £2m conveyancing team at Withy King. Mr Powell, who was at Withy King for 33 years, 11 of them as managing partner, is the ABS’s head of legal practice. Mr Derry-Evans, the ABS’s head of finance and administration, is also a director of 360 Legal Group. 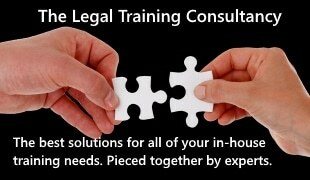 The Solicitors Regulation Authority granted the licence in April, effective from 3 May. 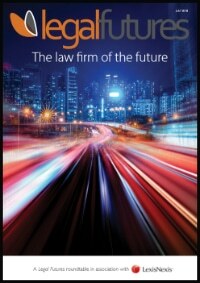 Mr Powell told Legal Futures that up to now he had run Omnia’s regulated legal work through his consultancy to a Bristol law firm, for which he leads on commercial property. “With the ABS licence, I can do it under the full Omnia Legal banner”. Omnia was “already in talks” with a law firm “keen to potentially merge with us”, and was “organically looking to recruit a property lawyer and a legal executive or paralegal”. He said the firm offered a range of fixed-price products, including bundled and unbundled “life-cycle” work, as well as full-service commercial work. “We use the web and outsourced services to provide low-cost solutions, but we also give a very high level of personal services to others that want bespoke arrangements. He said Omnia, whose strapline is “offering you a real choice at a cost you control”, was responsive to client demands as to what level of service they wanted. “In law firms I find that most people are trying to upsell clients into hourly rate services, and even where they offer fixed prices, are they really fixed prices?